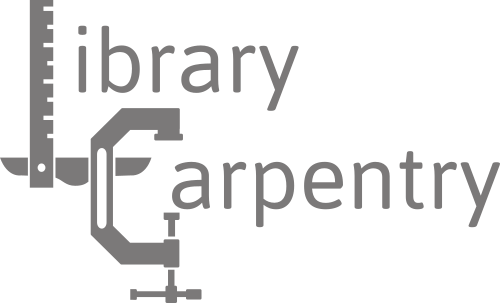 Join us for an Upcoming 1-Day Library Carpentry workshop! ** A laptop is required for the workshop. Provide a better understanding of the uses of data/software in modern research, so you will be able to understand what’s happening in highly computationally intensive research. Please see the workshop site https://ucsdlib.github.io/2018-09-14-UCSDLC/ for more information.